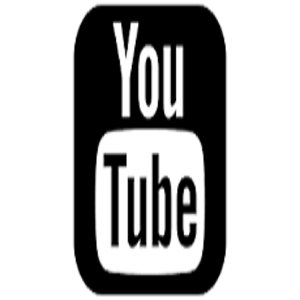 →$225 is our standard rate for a typical Oil tank sweep in NJ. 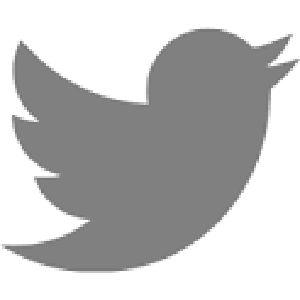 Large properties (i.e. commercial warehouses, industrial centers) are subject to different rates. To Schedule an oil tank sweep or view our available Dates and Times, Please Click the Blue Link above. Our online scheduling calendar is designed to make scheduling as convenient as possible for our customers. We also accept appointments over the phone. Please call 201-230-0481 anytime and we'll add your appointment to the schedule for you! 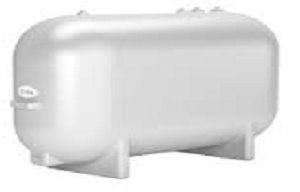 Absence of an Oil Tank does not mean Absence of Contamination! 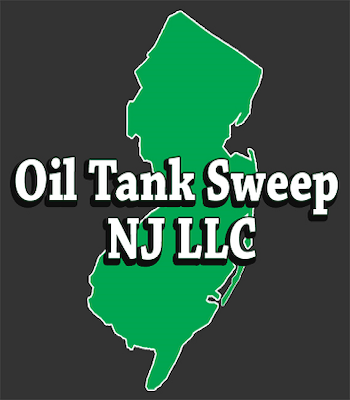 Oil Tank Sweep NJ LLC offers same day service to all of our customers here in NJ. 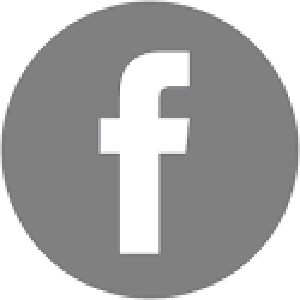 We understand that many of our customers are engaged in real estate transactions that are time sensitive. To provide the best possible service we go above and beyond to accomodate all customer requests for Oil Tank Sweep here in NJ. 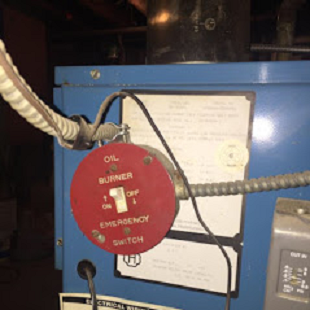 We do ask that all same day requests be made before noon and we do guarantee next day service if performing an oil tank sweep that particular day is not possible. What is an Oil Tank Sweep? An Oil Tank Sweep is an investigation into the existence or non existence of an underground oil tank on a particular property using subsurface detection instruments and visual cues. The process includes a scan of the property to detect the existence of an underground mass and a visual inspection of the property and structures. 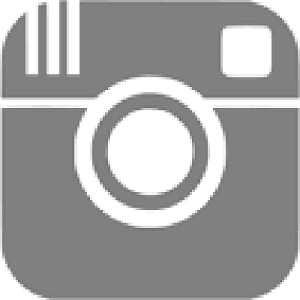 Oil Tank Sweep NJ LLC has performed thousands of sweeps in New Jersey. We offer industry leading equipment and highly trained personnll to ensure that your new home or business is UST (Underground Storage Tank) free! How is an Oil Tank Sweep Done? 1. Subsurface detection scan: Subsurface detection equipment is used to scan the entire surface area of the property. The detection equipment alerts to the presence of underground mass consistent with the size of a UST (underground storage tank). NOTE: This is not conducted with a common metal detector. Common metal detectors lack the depth range needed to perform an oil tank sweep NJ. A suburface detection locator is used by insdustry professionals to peform this task. 2. Visual Inspection: The existence of an underground tank and its associated components leave a trail of evidence around a property. Many times after a tank is gone the associated components such as the piping, tubing, and gauges still remain at the property. 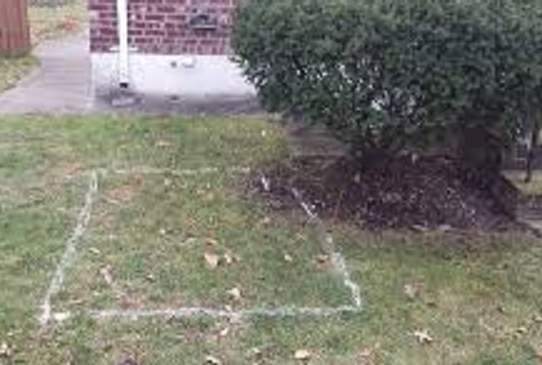 An oil tank sweep in NJ requires a technicain with a trained eye, and years of expience to identify the evidence present and decipher the most probable scenario based on all the information gathered during the oil tank sweep. To ensure that you the customer are receiving the highest quality tank inspection possible we have spared no expense in acquiring the latest in underground storage tank detection instruments. Our underground storage tank detection instrument looks and sounds like it belongs in a sci-fi movie but don't be fooled! This is actually the latest technology in specifically detection UST's. There are a wide variety of instruments that can be used to locate underground metal objects, including underground oil tanks. The issue is that many of these instruments make no discrimination between a large mass or a small mass, they simply sound when detected. Yes many of these instruments are super powerful! The magnetic locator featured in the photo to the left is so powerful it can detect the presence of a nail up to 7 feet underground! But to locate large mass type metallic objects buried underground, Oil Tank Sweep NJ LLC uses the Fisher TW-6. This is our weapon of choice for a few reasons. It scans a larger surface area at once in comparison to a CST BERGER or Schonstedt GA-72CD. The Fisher TW-6 has a specific setting to detect underground oil tanks which makes in unique in its class of locators as the only one of its kind. Finally The Fisher TW-6 is not easily set off by small metallic objects, which makes it the perfect tool for a precise focused tank sweep. Realtor or Seller Produce an Old Tank Sweep Report? →Tank Scans are done that don't cover the entire surface area of the property! 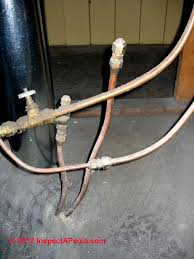 Don't let an improper sweep or false documentation lure you into acquiring a home with an underground oil tank. When it's time to sell your home you can bet that the potential buyers will be conducting their own tank sweep with a trusted oil tank sweep company. Be sure to do your homework and get it done correctly. Taking the word or documentation of the seller could leave you with Tens of Thousands in cleanup costs from a leaking oil tank. 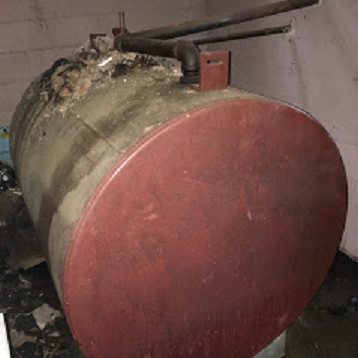 Just this month Oil Tank Sweep NJ LLC performed an Oil Tank Sweep in Springfield NJ that yielded a result of no oil tanks found. No vent pipes were located, no fill pipes were located and no oil lines were existing anywhere on the property. 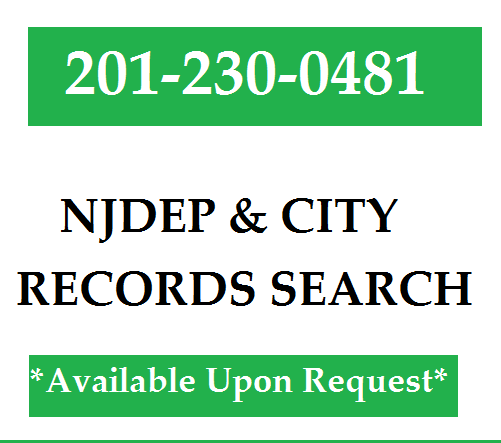 After the Oil Tank Sweep an NJDEP file search was done. 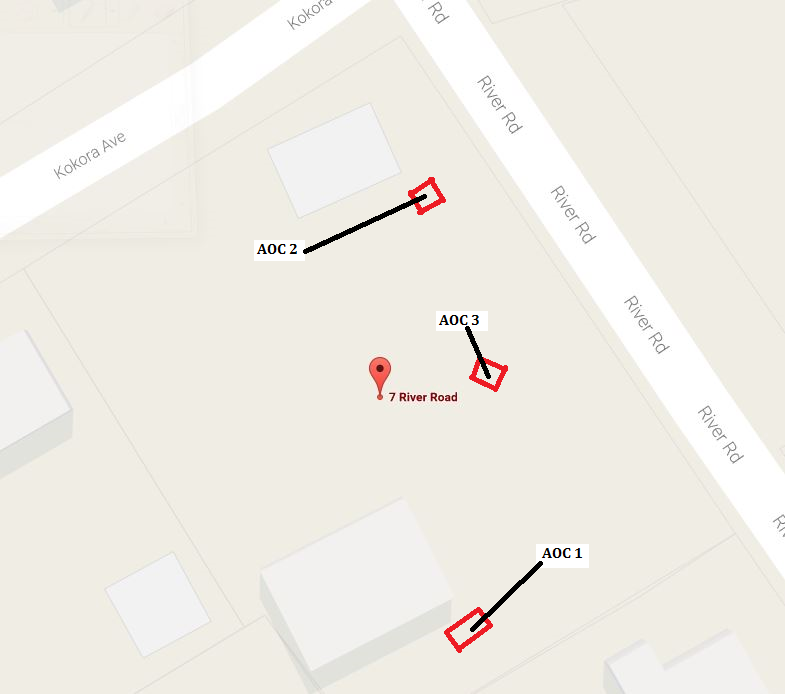 The file search yielded an active open site remediation case for the target property. That means, contamination from a leaking oil tank currently exists at the property although the tank was removed. If the prospective buyer were to have moved forward with the purchase, he would have been purchasing a major liability. The buyer would have incurred a $30,000+ cleanup cost or be forced to sell his home in the future for a fraction of what he bought it for. Let Oil Tank Sweep NJ LLC do your oil tank sweep and ensure that you are getting the correct information on your property! Mike was so great about answering our questions prior to our appointment. They squeezed us in quickly because we were in a tight time frame. When they arrived they investigated what we needed and quickly were able to put our minds at ease. Overall, the entire staff was great to work with. I appreciate the way Mike took extra time to help us understand our situation. I love Mike's Professional Service and his Flexible Hours. He is my go-to person for all of the Oil Tank Sweep and Oil Tank Removals from now on and would recommend him! Mike was very responsive and accommodating! He was willing to do a sweep the day we called. Once he did the sweep, we had a report within hours. I would highly recommend Mike and Oil Tank Sweep Nj LLC to anyone!